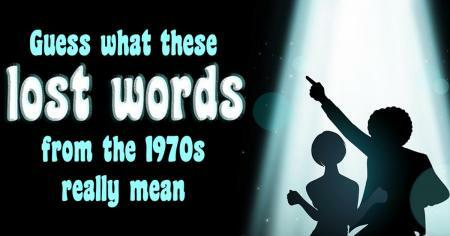 Will strange terms from the Seventies pop lexicon stump you? 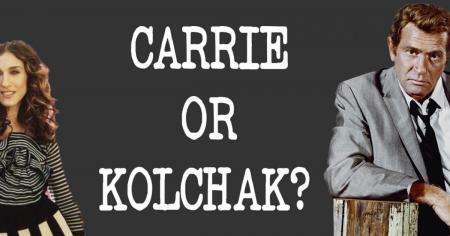 Who said it: Carl Kolchak or Carrie Bradshaw? Try to separate two very different creatures of the night. 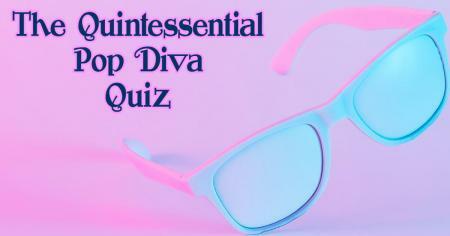 Can you name the biggest female pop singers from just three song titles? Is the greatest love of all between you and these pop stars? 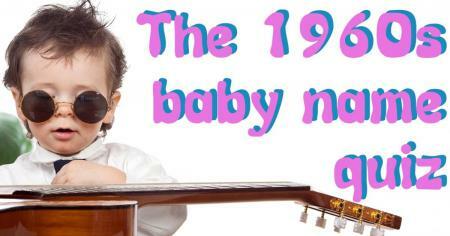 Do you know the top baby names of the 1960s? You'd be surprised at how many of these names have stuck around! Are these titles of 1970s songs or TV shows? 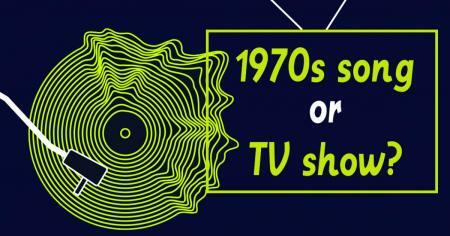 For the most tuned-in Seventies fans only. 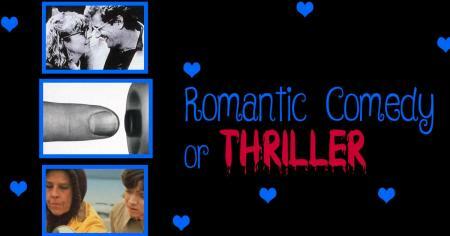 Are these movie titles from 1970s thrillers or romantic comedies? Get moody with Seventies movies. Which actor does NOT belong on these classic TV casts? 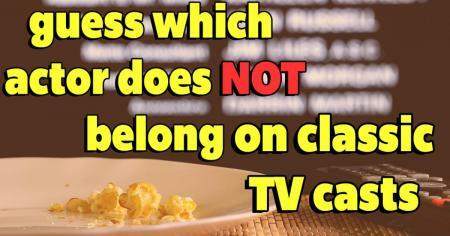 It's the closing credits quiz! 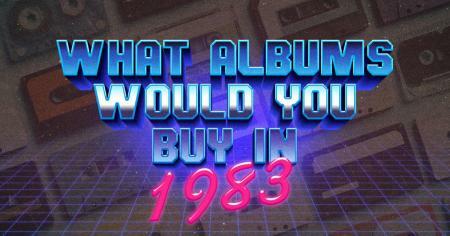 PICK: Which albums would you buy in 1983? Are you "Burning Down the House" or are you on the side of the Police? 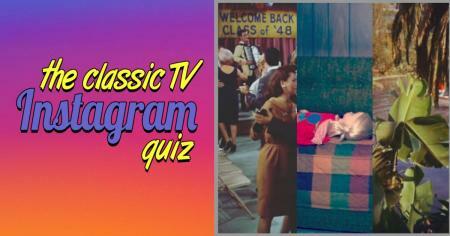 Can you guess which classic shows are behind these Instagram filters? Will the filters fool you? 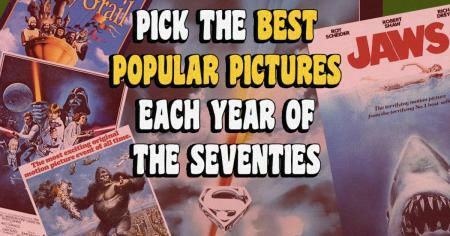 Pick: What movies would win Best Popular Film each year in the 1970s? It's Carrie vs. King Kong. Star Wars vs. Saturday Night Fever. 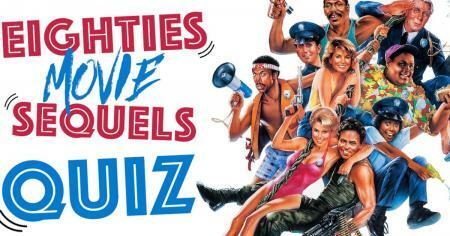 Can you complete the titles of these 1980s movie sequels? From Superman to Star Trek, it's time for the revenge of the movie nerds. Can you pick out the first episode of these classic sitcoms? 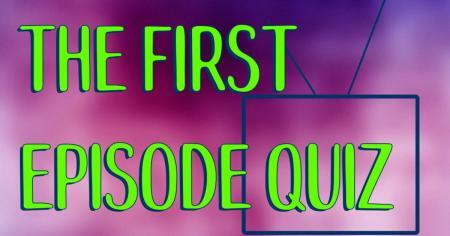 Go back to the very first moments of favorite sitcoms. 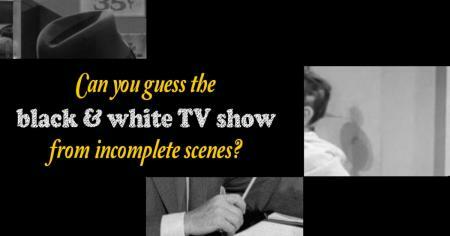 Can you guess the black-and-white show from an incomplete scene? Be advised: Do not try to adjust the picture. Can you name these child stars from photos of them all grown up? 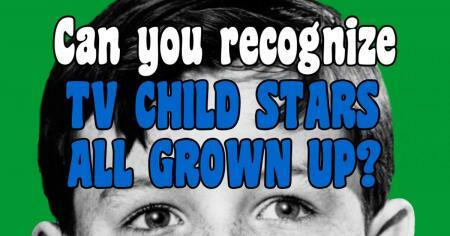 You've known these famous faces since they were kids! 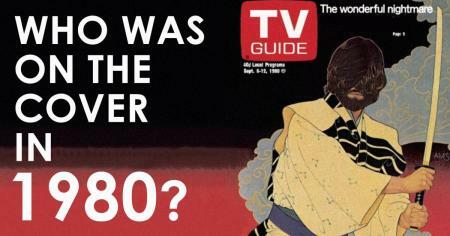 Can you name celebrities on the cover of TV Guide in 1980? Actors look a little different in ink and oil. 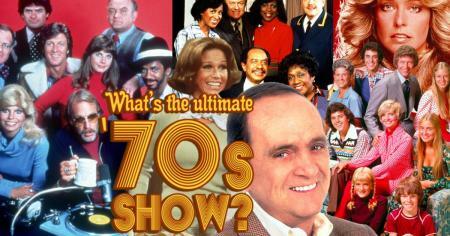 Pick: Which TV series do you think is the ultimate 1970s show? It's The Brady Bunch vs. Charlie's Angels. 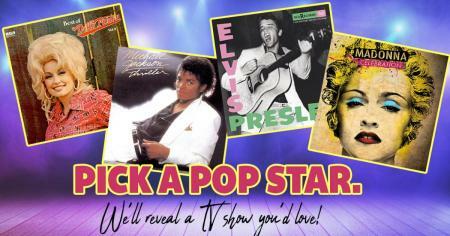 Pass the remote to The King of Pop. 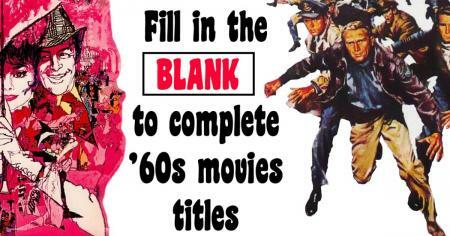 Can you fill in the blank to complete the titles of these '60s flicks? Don't blank on the biggest movies of the Sixties!